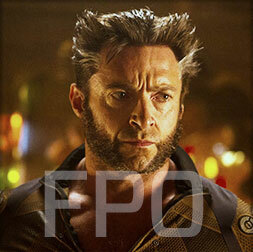 Kryptonian Warrior: X-Men: Days Of Future Past - New Character Images! 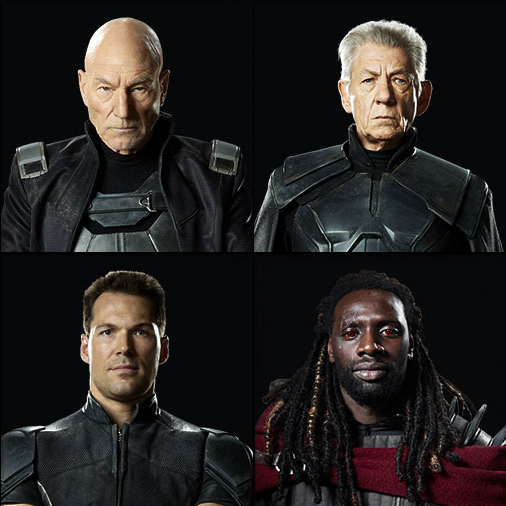 X-Men: Days Of Future Past - New Character Images! 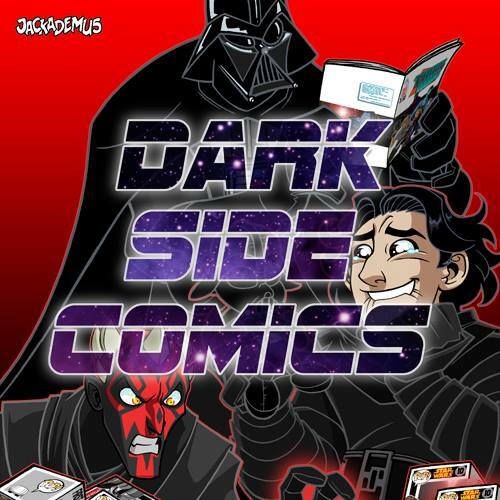 The San Diego Comic Con is an amazing event in every single way, but sometimes mostly due the fact that so much upcoming movie information is released over the few days it's on. Gems like the images below are what makes it special! Below are a few newly released images for some of the cast (including Bishop!) 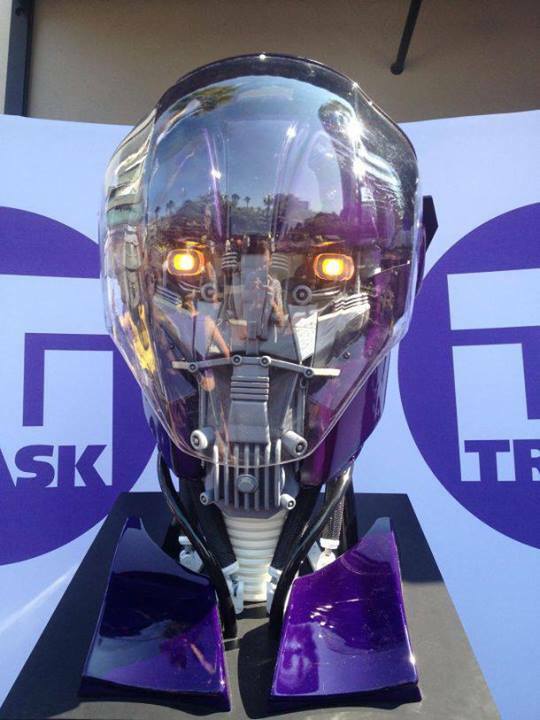 and the first official photos of a Sentinel head... Awesome stuff.